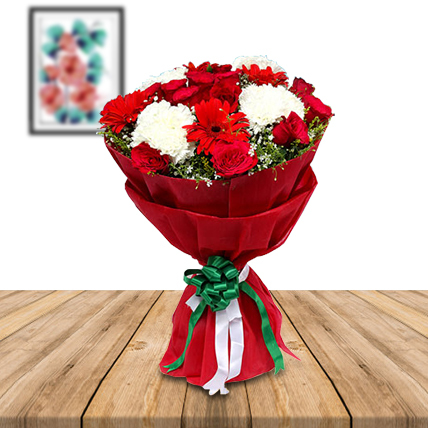 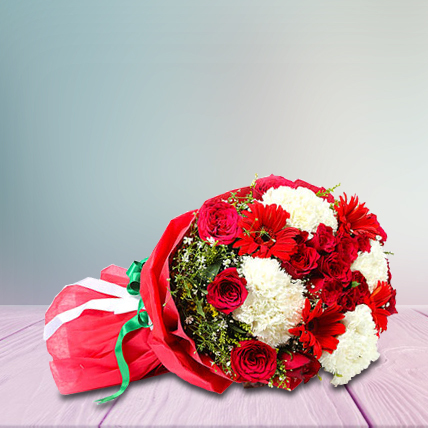 Red roses and white lilies come together to form the best of flower bouquet this time. 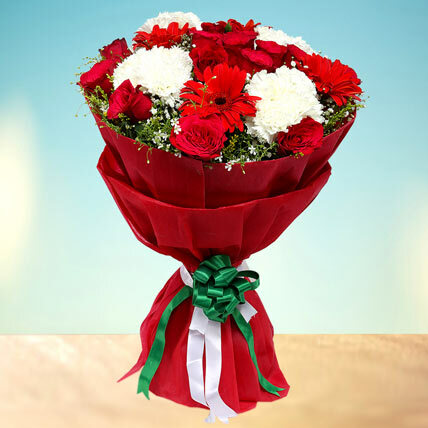 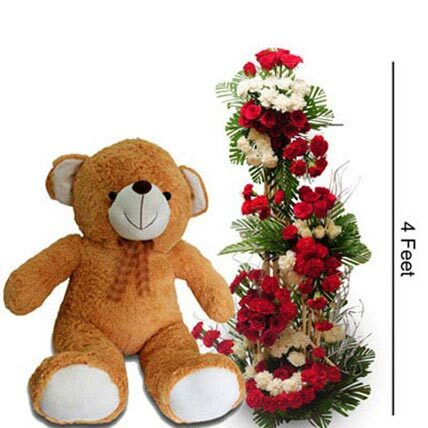 The roses will convey your emotions just the way you want them to. 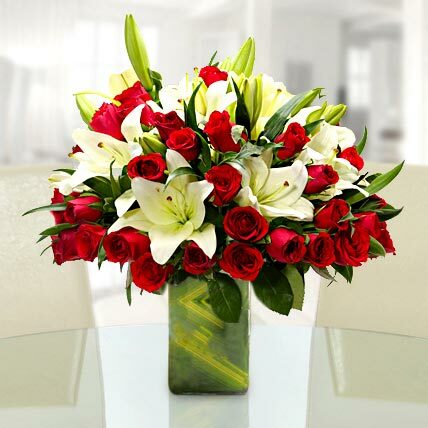 White lilies are always appreciated no matter what. 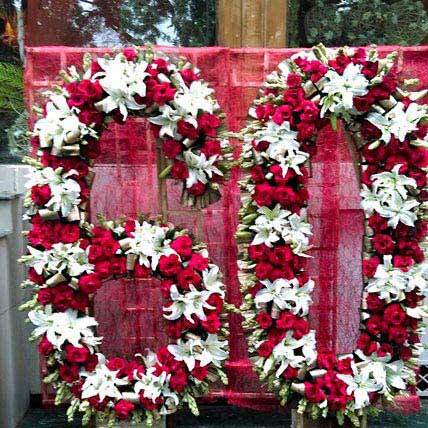 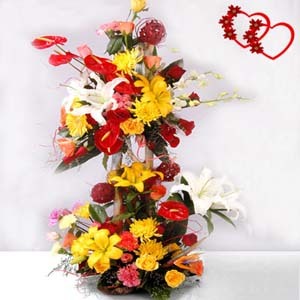 It contains Arrangement of 30 Red Roses and 8 White Asiatic Lilies in a glass vase.